A new survey of India’s school children shows that 'The Web 2.0 Generation' are digital natives, with high technology savvy, global in terms of aspirations and outlook as well as being increasingly optimistic about India’s economic future. 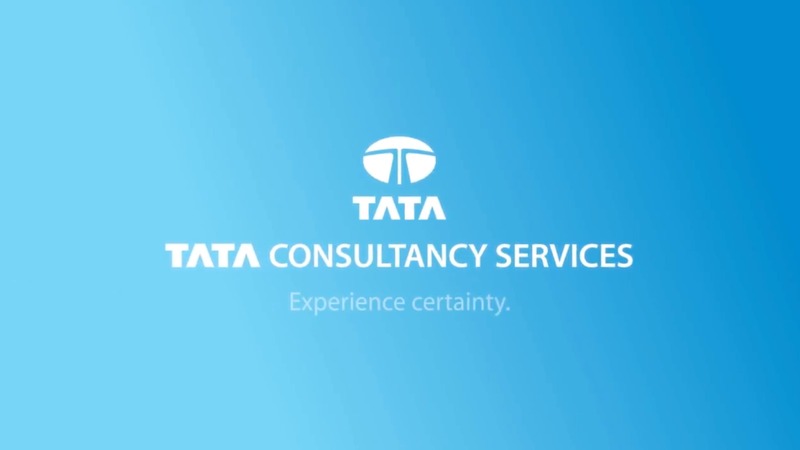 The survey, conducted by India’s largest IT solutions provider Tata Consultancy Services, is among the largest youth surveys in India, and was conducted among 14,000 high school children between the ages of 12-18 in 12 cities across India during 2008-09. Some of the respondents share their views in this video.